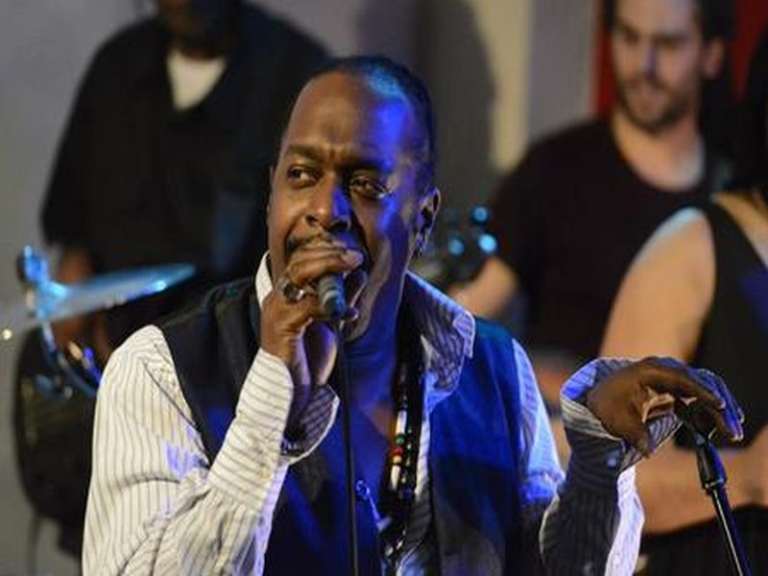 Richie Davis is an Established Singer/Songwriter, Musician and Producer of some of the finest reggae music releases in the UK. SeSe Foster is best known as a top 12 finalist on the hit TV show The X Factor UK. Critics stated that SeSe “wowed the judges” and pop-star Tulisa said she had “one of the most amazing voices I’ve heard in a long time”.